Sowers Hall, located near Compton Science Center, provides a unique living community for students interested in Science, Technology, Engineering or Math fields. A popular Subway shop operates out of the first floor. 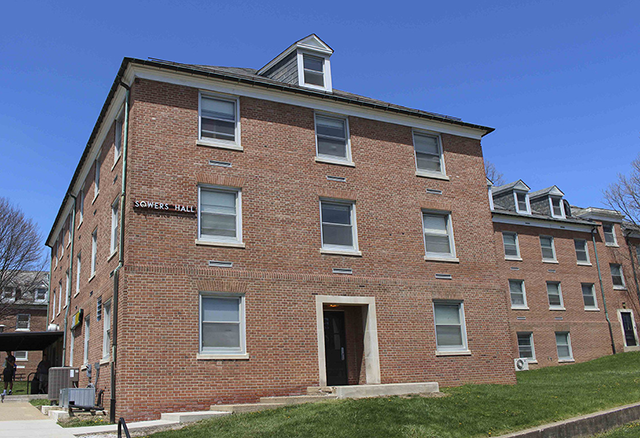 Sowers Hall was constructed in 1965 and renovated in 2008.